Built in 2009.Large Unit A would be a wonderful owners unit. Smaller unit is easily rented. Beautifully designed and quality built in a great location. Main Home is 1662 sq ft – 3 bedrooms, 2 1/2 baths featuring granite slab counters, hardwood flooring. Accessory Unit is 545 sq ft, 1 bedroom, 1 bath. Presently rents at $1,150 p/month. Both units have separate garages and fenced yards. 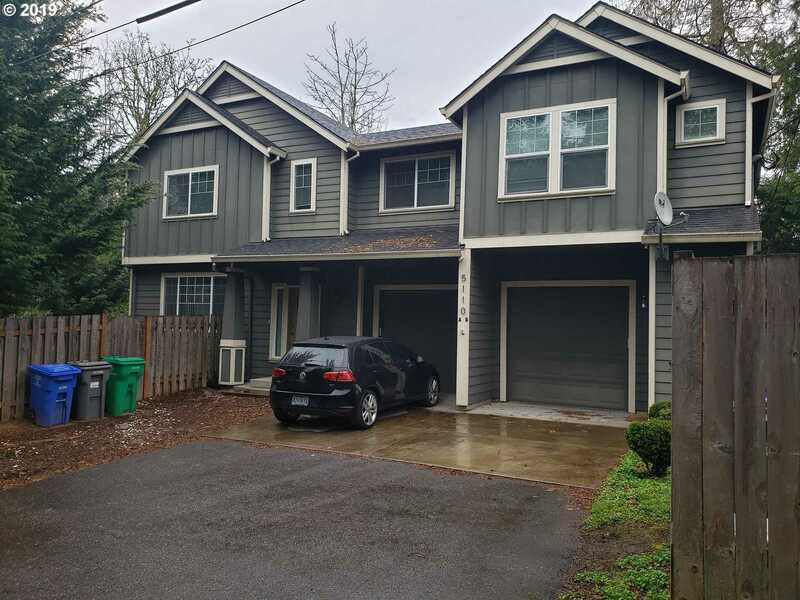 Please, send me more information on this property: MLS# 19170813 – $549,900 – 5110 Sw 49th Dr, Portland, OR 97221.